Value in property along busy St. Rt. 522. .39 acre has two houses - one considered no value other needs work separate water and electric meters just outside the city limits with great traffic exposure. 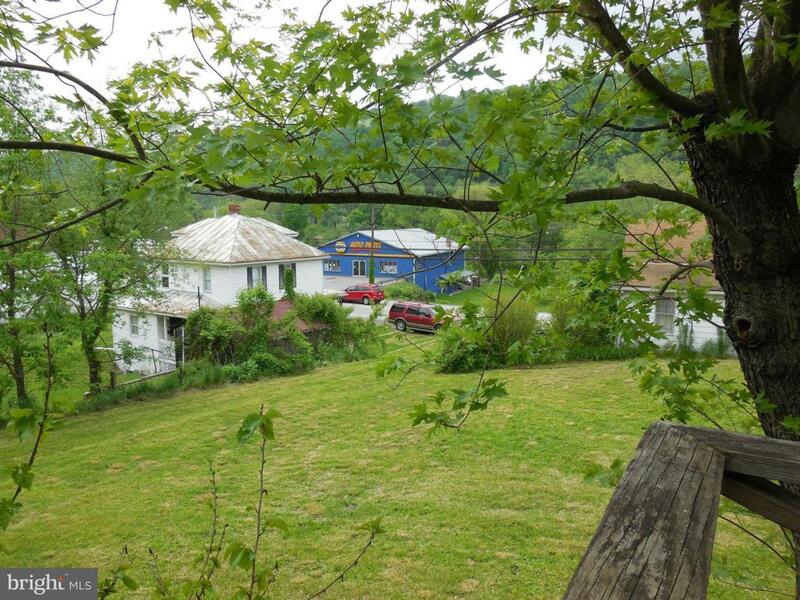 Close to downtown Berkeley Springs, West Virginia. Investors price of only $99,900. Motivated Seller says bring all offers.